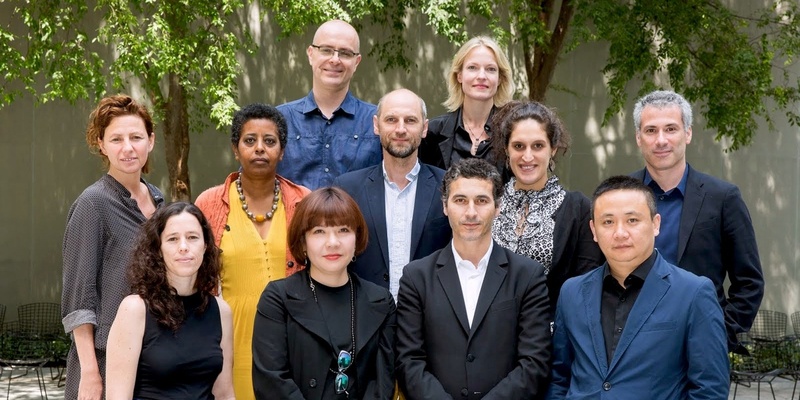 Initiated in 2014, the Center for Curatorial Leadership partners with The Museum of Modern Art (MoMA) on the International Curatorial Institute for Modern and Contemporary Art. 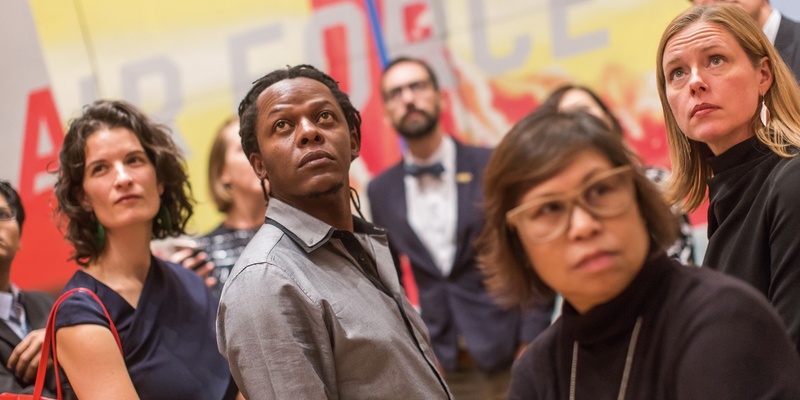 Each year a cohort of exceptional modern and contemporary art curators from outside of the United States convene with select MoMA curators for a two-week intensive hosted at the museum. 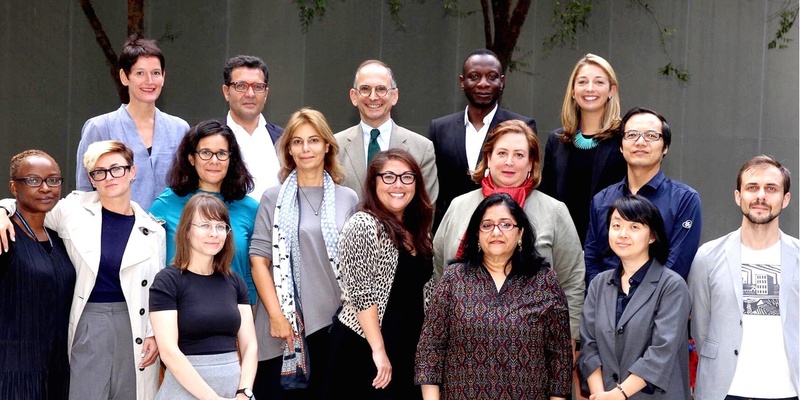 Building upon CCL’s success in training the next generation of museum leaders and expanding MoMA’s long history of international exchange, the program aims to cultivate a global network of collaborative curators and to enrich participants’ capacity to tackle strategic issues facing 21st-century museums. 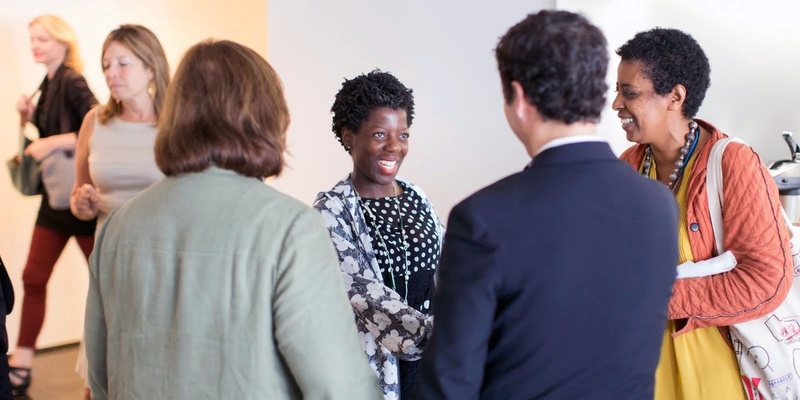 Participants are selected by the MoMA International Program in conversation with CCL. Questions about participation and eligibility should be directed to info@curatorialleadership.org and international@moma.org. 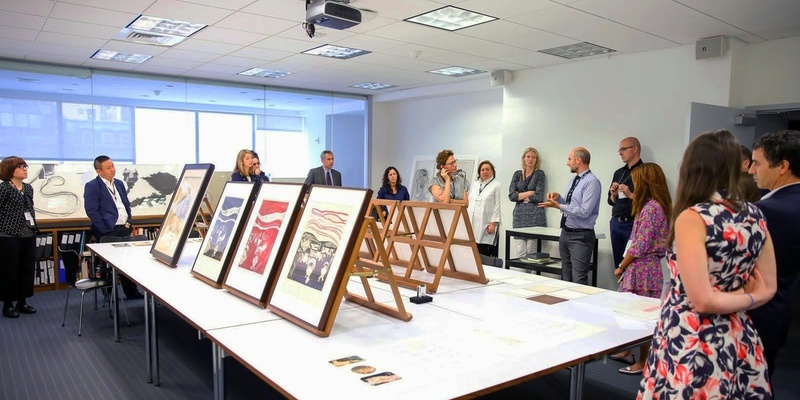 The Institute’s schedule and curriculum are specific to the needs and interests of curators from international institutions. Participants explore multiple models of leadership, financial management, and institutional alignment with a full schedule of group coursework, tailored individual meetings, formal presentations, collection tours, and roundtable discussions. 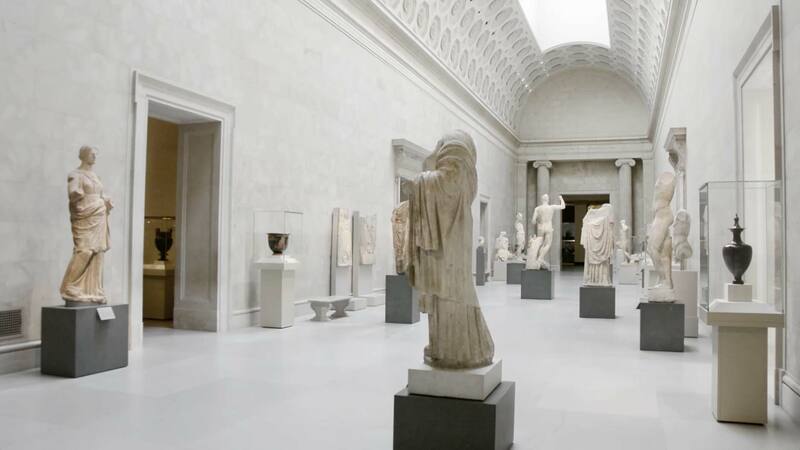 Professors from Columbia Business School offer a focused curriculum covering central skills, tools, and lessons that frame non-profit management and the cultural sector in a global context. 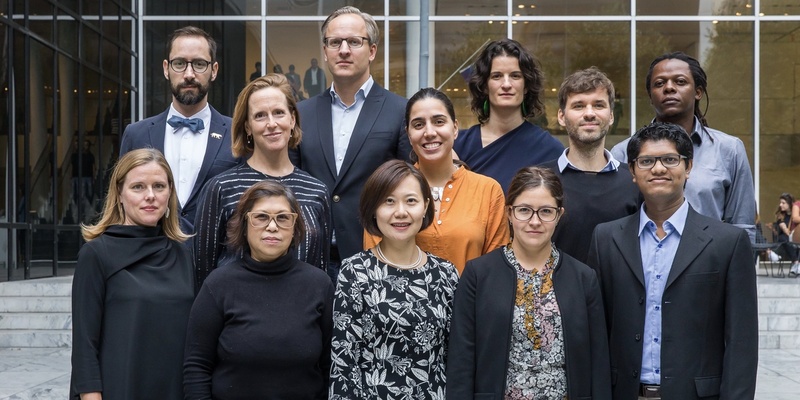 Discussions with MoMA staff and other leaders from the New York cultural community provide rich opportunities to exchange ideas and international perspectives.